A new twist on the classic bomber jacket. 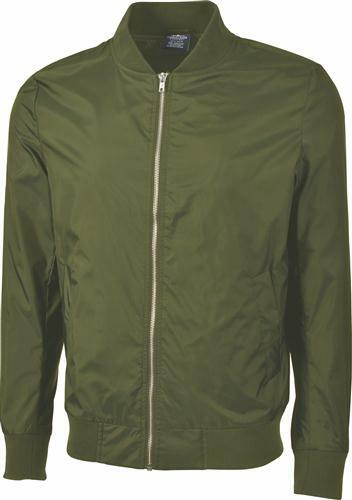 This wind and water resistant jacket is made of soft River Tec nylon and fully lined making it a wardrobe essential! The perfect jacket for everyday wear.